If you're curious as to where I've been recently, or why I've not been posting book reviews or making videos, then head on over to my new blog GrazingPages The Family. My first blog post fills you in on the basics but if you want to follow the new blog then I'd welcome you with open arms. Yelena is a mere few days away from facing execution as punishment for committing murder in Ixia when Poison Study beings. One of the many laws in Ixia states that no matter the circumstance taking someones life faces the death penalty, though for Yelena there's one loophole that may just save her life.... temporarily... by becoming the new food tester for the Commander. 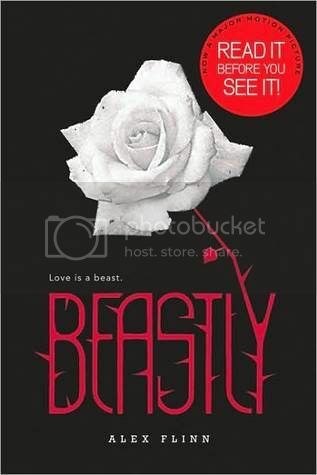 Within the first few pages a strong bond between the reader and our main character is formed. Which is odd when you think about it, as from the first page you're routing for a killer, but that's the magic of Maria V Snyder's writing I guess. She really knows how to captivate her audience. We follow Yelena though her training as the new food taster, learning about different poisons but most of all learning who she can trust, if anyone. Poison study is full of twists and turns and I've got to say that at no point in the book was I second guessing where the story was going. Normally I predict endings pretty efficiently, but with Poison Study I just didn't. Now I'm not sure if this was just because I din't want to guess ahead or that it was purely just unpredictable, but either way I loved reading it just as the author intended. I absolutely adored this book, which surprised me as normally I wouldn't class myself as a fan of fantasy. I don't particularly enjoy the medieval time period either, being more of a modern day/futuristic girl myself, but I fell for this book hook, line and sinker. Maria V Synder's writing is impeccable creating interesting, mysterious and extremely well developed characters. From the get go I needed to know Yelena's secrets, no matter how terrible they were guaranteed to be. I needed to know that she would be safe, but most of all I needed to know more about the mysterious Valek! 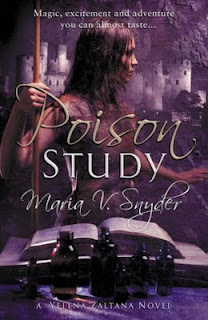 If you decide to pick up Poison Study by Maria V Snyder then please let me know as I'd be curious to know what you make of it, and if you've already read it... then what did you think? After a wonderful but very unexpected instant message chat all the way to Poland the read-a-thon kind of went on the back burner. I did manage to read one book and start another but I'm not very optimistic about meeting my aims. Oh the pressure. haha. Pages Read: 219 hmmm seemed more! Thoughts: Oooh how I have struggled today. I'm a huge point horror fan but there's a few that really make me grrrr! And The Phantom wasn't one of them! 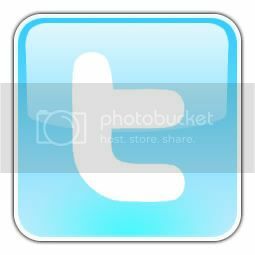 I wish I could say that but it wouldn't be true, so I'm going to leave it at, I struggled. Now I'm reading Time Riders and hoping for a fast paced, super enjoyable read. Keep your fingers crossed for me! See you soon for the final update! With almost one full day lost I have decided to take part in the Once Upon a read-a-thon. 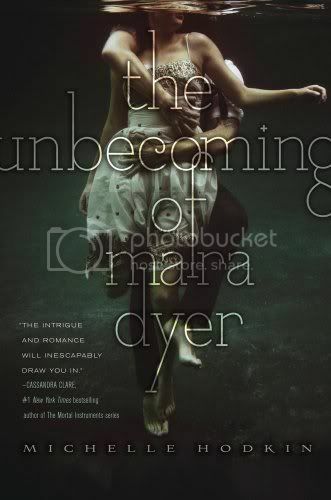 I've missed quite a few read-a-thons in my book blogging time and I am not about to miss another one, so here we go. Once upon a read-a-thon is hosted by Lori at Pure Imagination, Angela at Reading Angel and Candace at Candace's Book Blog. It's running from 12:01am on July 9th (yup that's today) to 11:59pm on July 11th so if you haven't already signed up then what are you waiting for?! 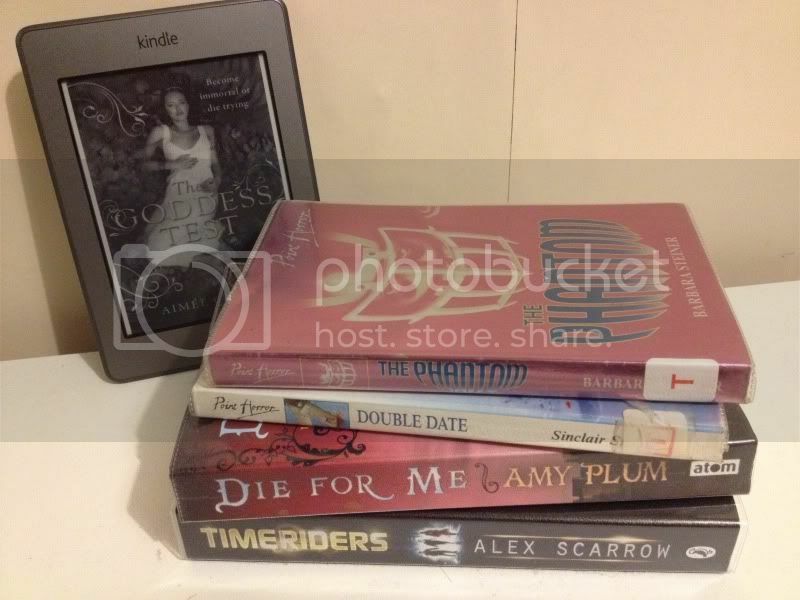 I actually decided to take a trip to the library today so the majority of my 'hope to read pile' are library books, with one kindle book that I started only yesterday. It's a huge challenge for me as currently I'm not even reading this many books in a month never mind 3 days (stupid book slump), but I'm going to do my best! Keep your fingers crossed for me guys. Eleven minutes passed before Delaney Maxwell was pulled from the icy waters of a Maine lake by her best friend Decker Phillips. By then her heart had stopped beating. Her brain had stopped working. She was dead. And yet she somehow defied medical precedent to come back seemingly fine. 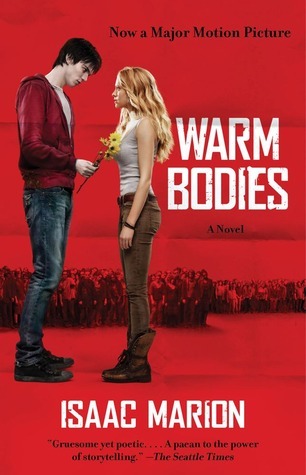 Everyone wants Delaney to be all right, but she knows she’s far from normal. Pulled by strange sensations she can’t control or explain, Delaney finds herself drawn to the dying. Is her altered brain now predicting death, or causing it? Review: I seem to be on my own when I say that I didn't really enjoy this book. 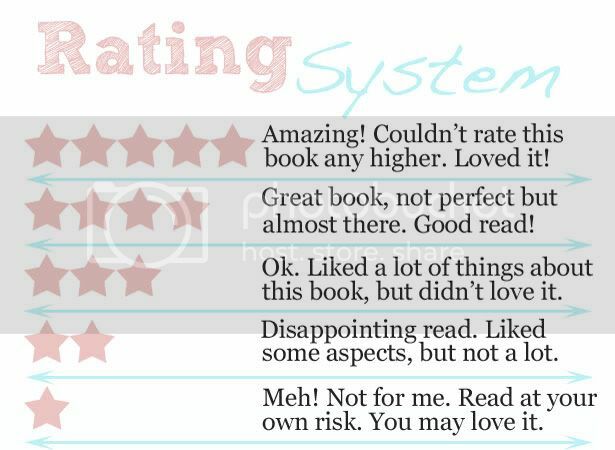 I scroll down the reviews on Goodreads and see either glowing four or five stars with lengthy reviews that follow, but I didn't really get it. This book caught my attention as soon as it was released. The description had me hooked and the hint of a paranormal twist forced me to pick it up. I wish I could say that it lived up to my high expectations. Fracture reminded me, in terms of both the plot and the writing style of a Point Horror book. If you don't know what that is then it was a form of teen fiction "back in the day" with a quick but not too in depth plot. Funnily enough I love Point Horror and tend to pick them up whenever I find them, but the difference is that I'm expecting that brief encounter with the plot, the distance between the reader and the characters and basically the rubbish story, and I use rubbish in the most affectionate term possible. (you know rubbish as in those chick flicks that you love to watch but deep down you know that they really aren't that good?! I know you know the ones.) I wish I could hold Fracture in this warm fuzzy part of my heart where all my Point Horror books live but I can't. 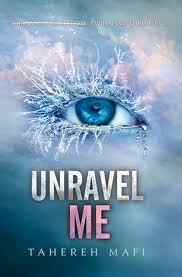 Teen fiction has come a long way since then and I have become accustomed to expect a lot more from a book. I also became slightly irritated by the authors use of delaying the mystery. I'm sure that you know the one. Where one character knows all the answers but the character that we're reading from the perspective of is too busy freaking out over something or another to finish asking, even though that's the main reason that they are there. I have no idea why authors do this as for me it doesn't feel natural. I feel that if I was in the same situation and someone had all the answers, I'd want to know! I end up yelling at the book, "tell me already!!!" haha. Maybe it's just me. In saying that Fracture wasn't "that" bad. It wasn't terrible, it just wasn't for me. 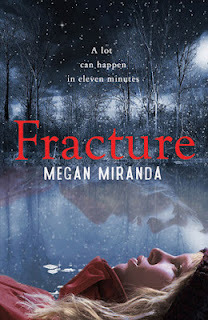 It took me a while to get though it as the plot didn't grip me, well at least not until the last 70 pages or so and the ending just left me feeling rather blerrr... Fracture was also a very short book that I should have flew through, but I felt that through the haste of the book I lost that all important connection with the characters. I couldn't even connect to the love interest, which is a shock for me as I usual fall madly in love before that main character even realises that someone else exists. haha. Overall for me the plot was a little bland. I felt that the paranormal aspect was short lived and the main focus was upon the meaning of life and certain worthiness of one individual living over another instead of the action packed mystery that I was expecting. I personally rate it rather low because I just couldn't love it no matter how many time I try to force myself to. In saying that I wouldn't tell you not to read it. Just because I didn't enjoy it doesn't mean that you wont. This could turn out to be one of you're favourite books and who am I to tell you not to read something? !